With its gold-plated fine 18 carats jewels and its small colored glass pearls, it will come to cheer up your summer dresses. Red color, firing towards coral is one of the trends & hot summer color trends. Don't hesitate any more to order one of our colored accessories! 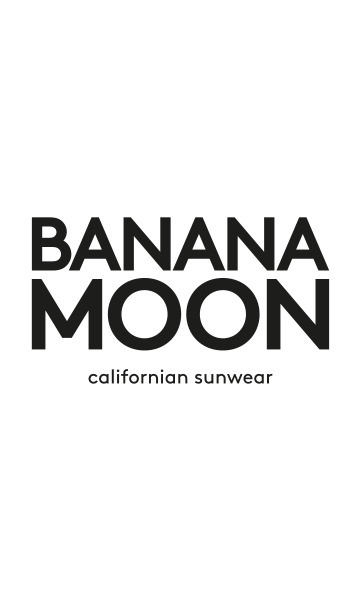 They are an exclusively sale for Banana Moon.